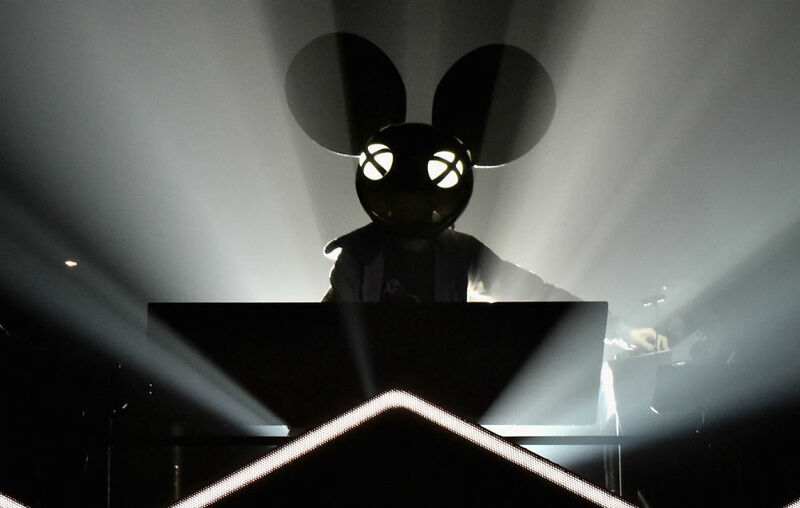 There's no doubt that Deadmau5 is somewhat of a controversial figure in dance music – you either love him or hate him – but make no mistake, the Canadian producer is one of the most forwarding-thinking and dedicated producers on the circuit, willing to spend insane amounts of money to further his creative vision either in the studio or on stage. 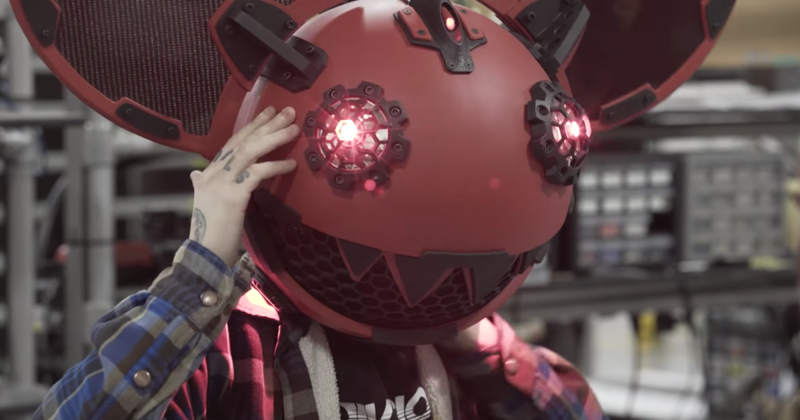 Tapping into his roots and legacy, Deadmau5 — aka Joel Zimmerman — has dedicated time in the last 12 months to celebrating a decade of Mau5trap, reminding us of just how much talent has passed through his label’s doors from Chris Lake to Noisia via Rezz and Excision. 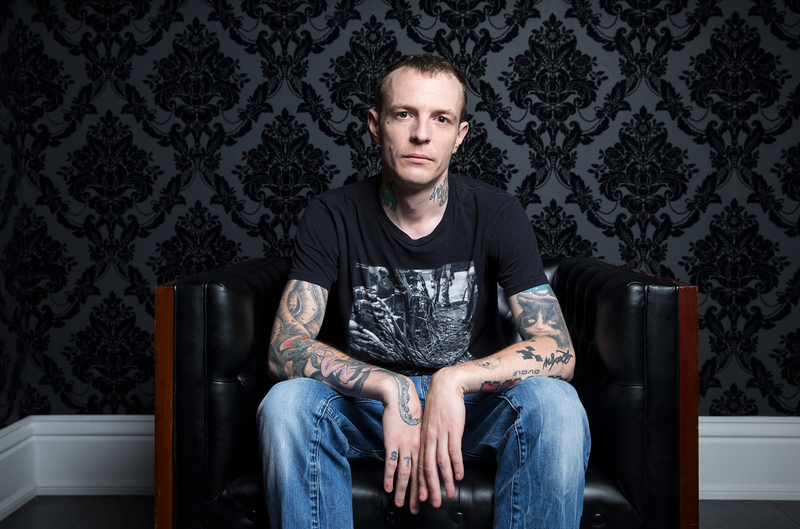 He also dug deep into his own vaults in the past year, and gave away an entire album of old projects called ‘Stuff I Used To Do’ that featured a host of unreleased and rare Mau5 classics. His eye-melting Cube has been thoroughly updated and invigorated several times since its inception and remains up there with the likes of Prydz as one of the most striking and technologically-advanced performance concepts in the game. Taking it around the world to a huge array of big festivals and solo on his Lots Of Shows In A Row tour in 2017, its sense of spectacle backs up the strong opinions he’s happy to share online. The story goes Joel Zimmerman came up with the name Deadmau5 after finding a dead mouse in his broken computer. His name would be abbreviated to Deadmau5 in chat room Zimmerman used to frequent. Before Deadmau5 began dabbling in progressive house, the Canadian producer’s debut album was a more avant-garde affair, featuring big beat, IDM, house, drum & bass and downtempo. 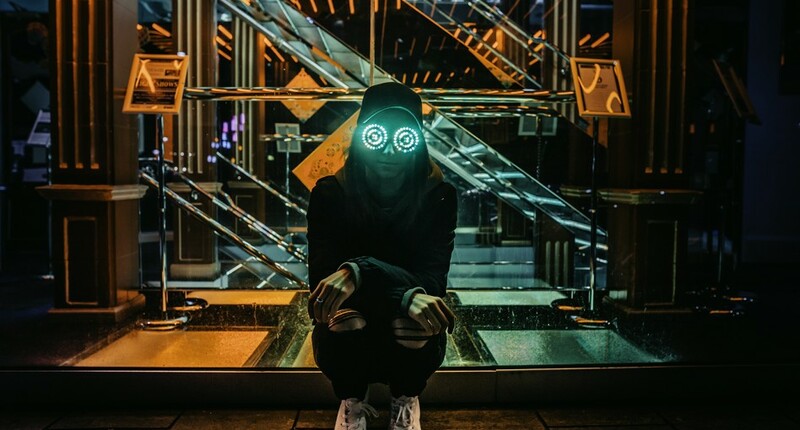 Back in 2007, Zimmerman created Mau5trap Records which has grown into a hugely successful enterprise for the producer and has released records from the likes of Rezz, Shotty Horroh and Tommy Lee. 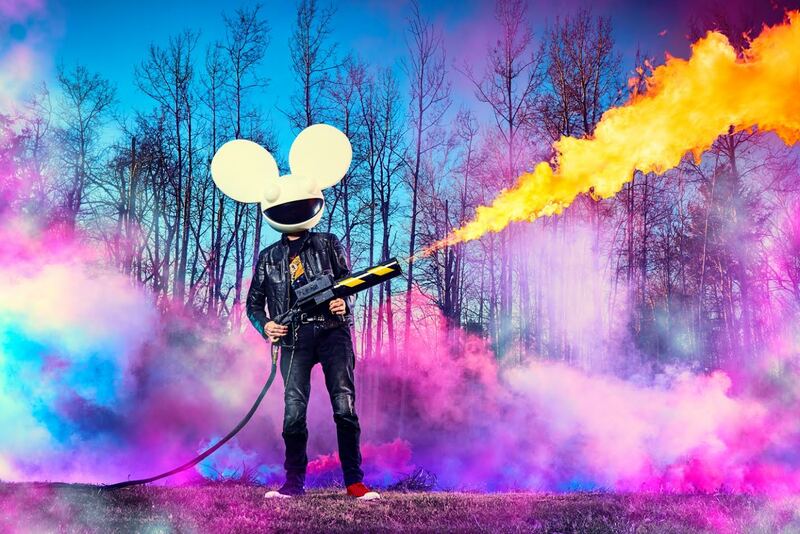 While Deadmau5 is certainly a versatile producer of many styles of music, it was 2008's hugely successful ‘Random Album Title’ which is widely regarded as the producer’s best album, featuring now legendary tracks ‘Faxing Berlin’, ‘Not Exactly’ and ‘I Remember’. It’s common knowledge that Joel Zimmerman is a bit of an oddball (how many people do you know who have a Space Invaders tattoo on their neck?). The self-confessed nerd proposed to his ex-wife and tattoo artist Kat Von D via Twitter. How very millennial. Throughout Zimmerman's career, he’s spent a lot of time evolving his live show to where it is now – a giant hydraulic cube that can twist and cort, and even features a giant touch screen controller. He’s got a big mouth — but fans love him for it! Over the years, Zimmerman has gotten in Twitter beefs with everyone from Liam Gallagher to Skrillex and even Kanye West. In fact, we’re struggling to find anyone he hasn’t slandered, apart from Richie Hawtin and Eric Prydz who seem to genuinely love the outspoken Canadian producer. 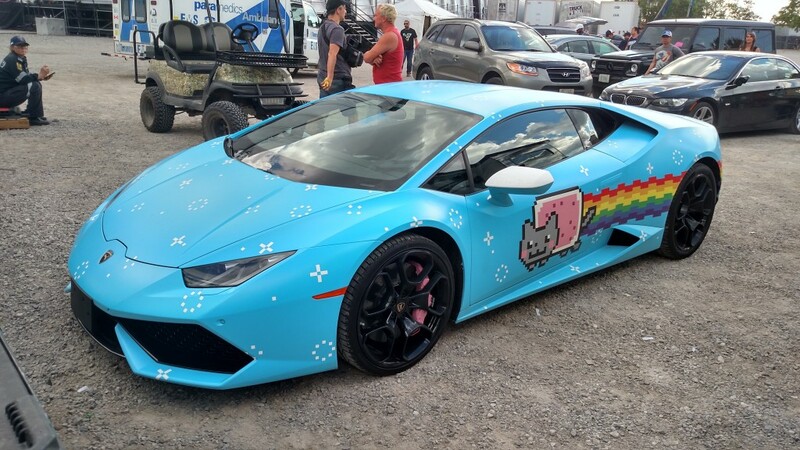 If there’s one thing that Deadmau5 likes it’s big boy's toys. He’s owned countless sports cars, his house has its own Dolby Atmos certified studio and it even features its own dedicated LAN room for extended gaming sessions with the lads. 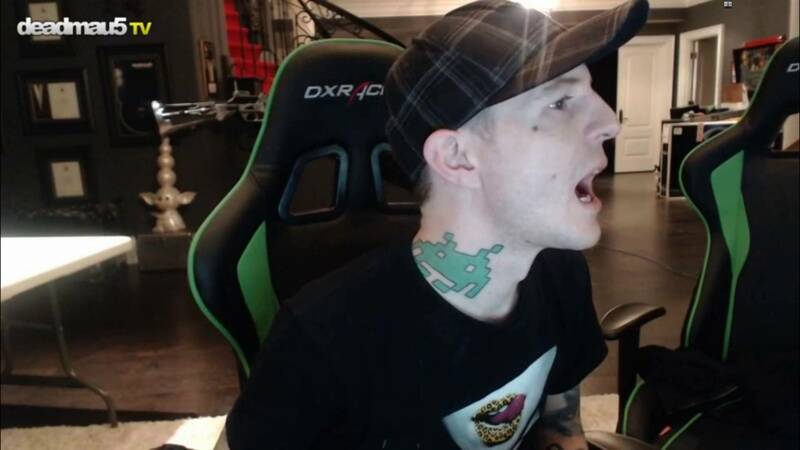 Deadmau5 has been live streaming from his studio for years, and even has his own Twitch channel where he games and interacts with his fans on a daily basis. His iconic mouse head has become synonymous around the world — so much so Disney argued that his logo of a mouse’s head was very similar of Mickey Mouse and wanted the producer to stop using it. The producer responded in kind and sued Disney for using one of his tracks without his permission a few years later. Want more? Read about 10 moments that have defined The Prodigy and Tresor.